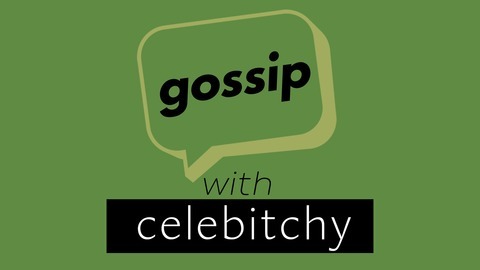 In this week’s Gossip with Celebitchy podcast we talked about how awesome Game of Thrones is and how cinematic, epic and yet funny it can be. This is a spoiler free talk after I watched the premiere of season eight, which was the first time I’ve seen an episode in five years! I get why everyone loves it as there’s so much to unpack and it’s so entertaining. We also talked about Lori Loughlin continuing to play the clueless white privileged victim with her various leaks to the press and her cover of People Magazine. It really looks like she’s throwing her husband Mossimo Giannulli under the bus and like they’re all about to turn on each other. 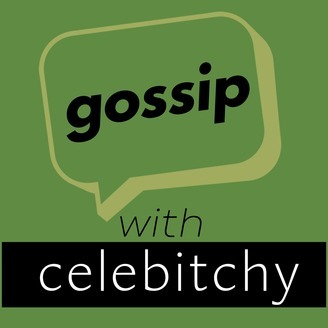 In our royal stories we discuss the wait for Meghan to give birth and the maybe-fake story that she’s planning to hire an American nanny and/or a male nanny. We also talk about the weird Vanity Fair story about William working out with the mums from Prince George’s school after the morning drop off. You can listen below! Our comments of the week were on the posts about Will’s wandering scepter, Jana Kramer’s husband’s wandering scepter and Lori Loughlin’s idiocy. Music credit: A.A. Alto, Meydan and via Premium Beat.